Circa 1930 this perfect San Roque gem sold quickly and off market! 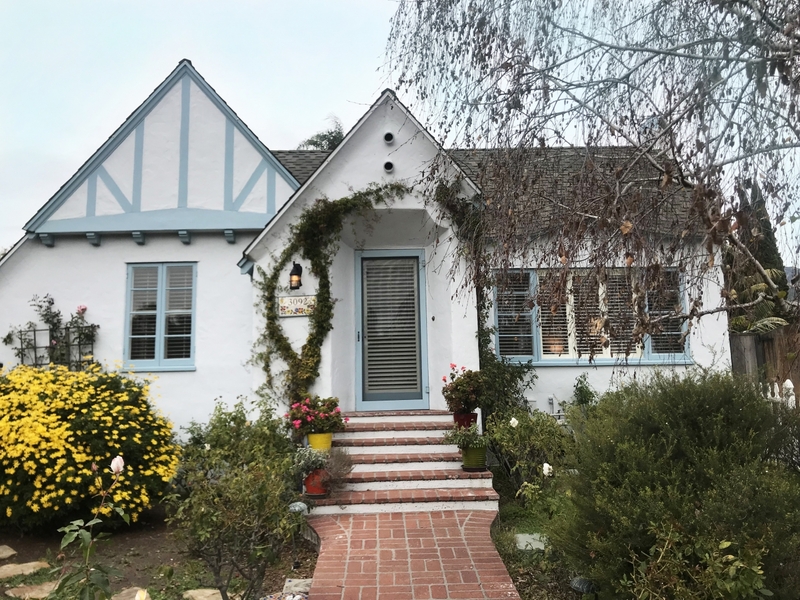 We represented both the buyer and the seller of this charming Tudor, with 2 bedrooms, 2 bathrooms, and a separate 1 BD/1 BA ADU. Quality details and architectural elements set this home apart.